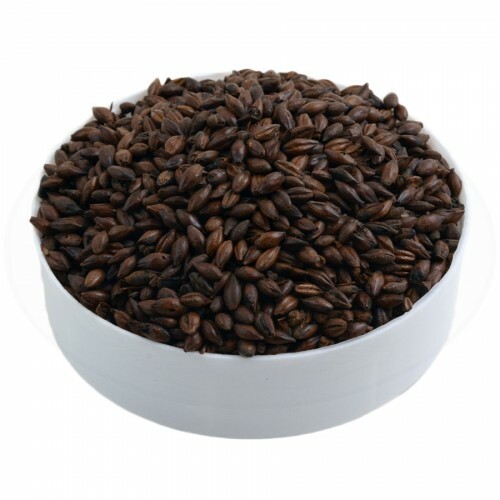 Roasted malt used to produce dark beers. With a peculiar taste, it is used in small quantities for the production of Porters, Stouts and some Bitters. Max. use per recipe: 5%.